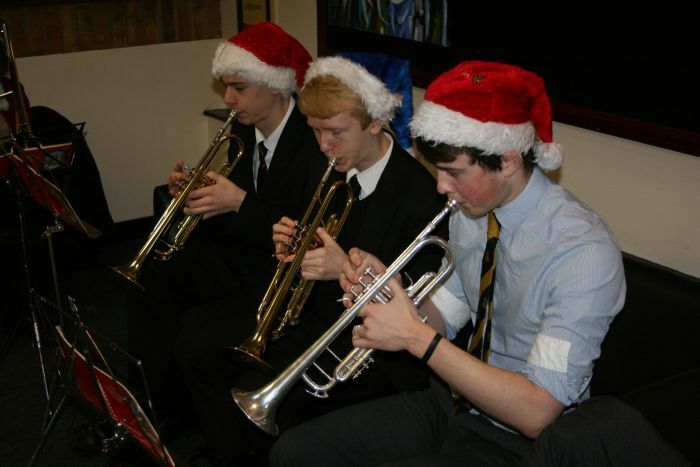 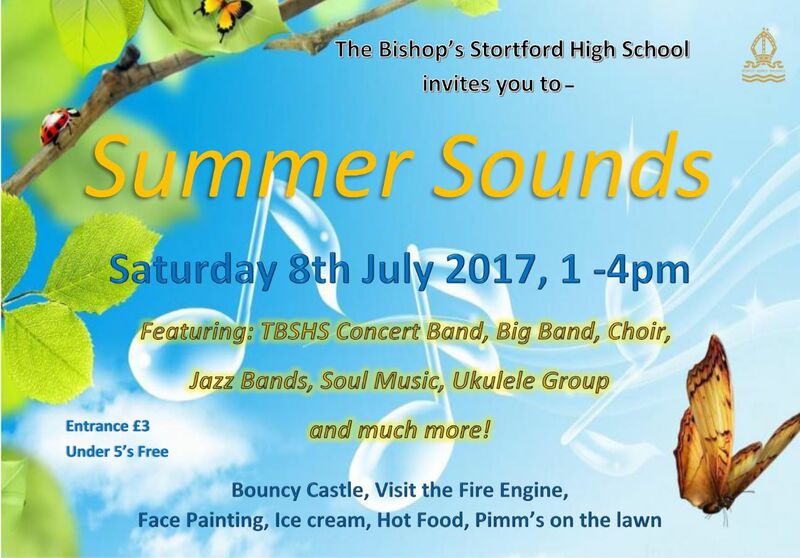 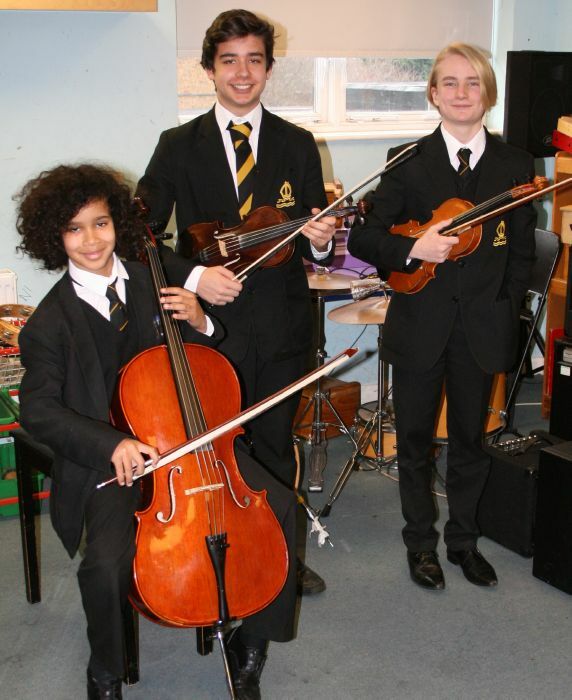 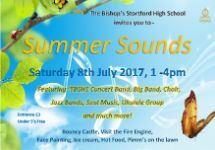 The Music Department at TBSHS offers a broad programme of extra-curricular activities for musicians of all abilities, experience levels and areas of interest. Our most advanced ensembles, catering for students of approximately Grade 5 standard and above are Swing Band, First Concert Band and Upper School Jazz. 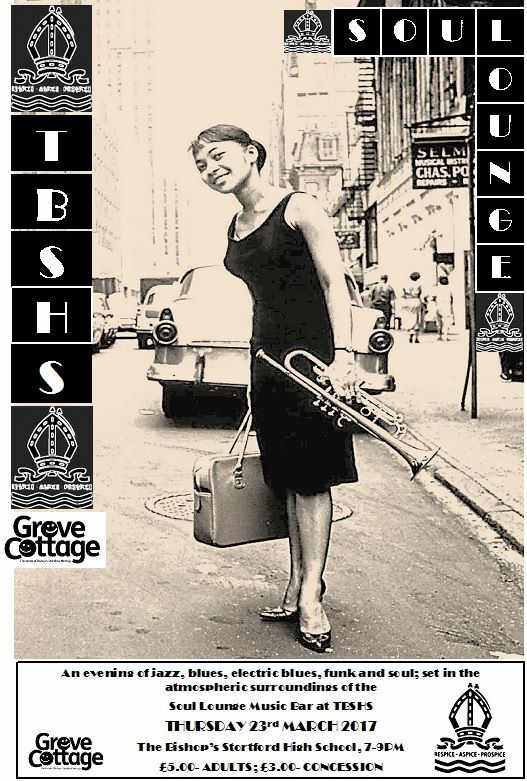 For the less experienced there is the hugely popular Big Band and a variety of ensembles dedicated to specific families of instruments (Brass, Strings, Woodwind). 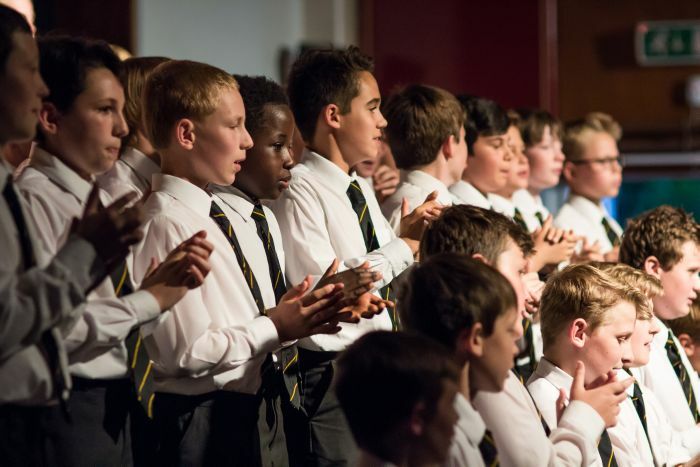 Our school choir includes students from years 7 – 13 and will be tackling a varied and challenging repertoire. 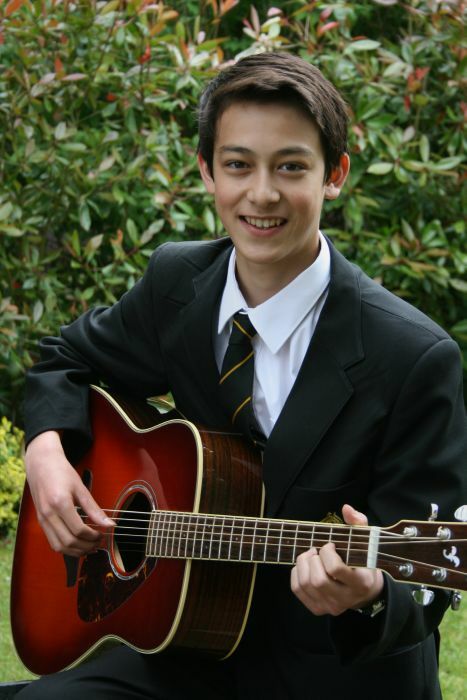 All students who are studying GCSE and A level Music should attend choir each week. 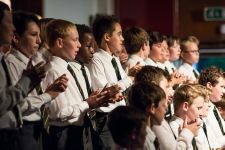 Lower School Choir provides an opportunity for choral singing for boys in years 7 – 9, and repertoire covers a broad range of genres. 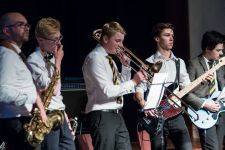 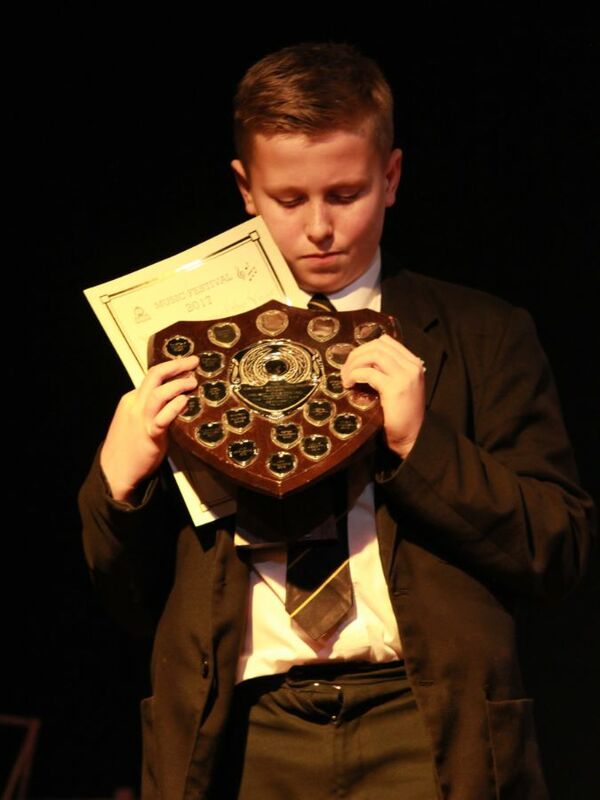 There are a variety of school concerts throughout the year which provide opportunities for students to showcase their skills both as soloists and as part of an ensemble. 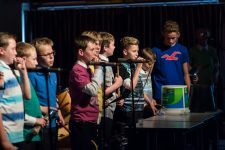 We also aim to provide opportunities to witness performances by leading musicians with trips to see professional concerts at London’s top musical venues and visiting artists such as the world renowned classical guitarist, Craig Ogden. 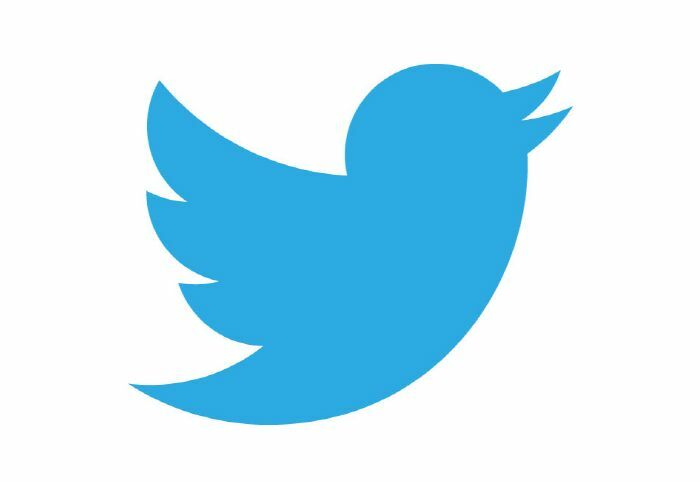 Updates about what’s happening in this exciting, vibrant department are available on Twitter @TBSHSMUSIC.